Contrary to the notion that bananas should be avoided when you are on weight loss program, it is one of the most desirable ingredients of the diet drinks if you want to lose weight. 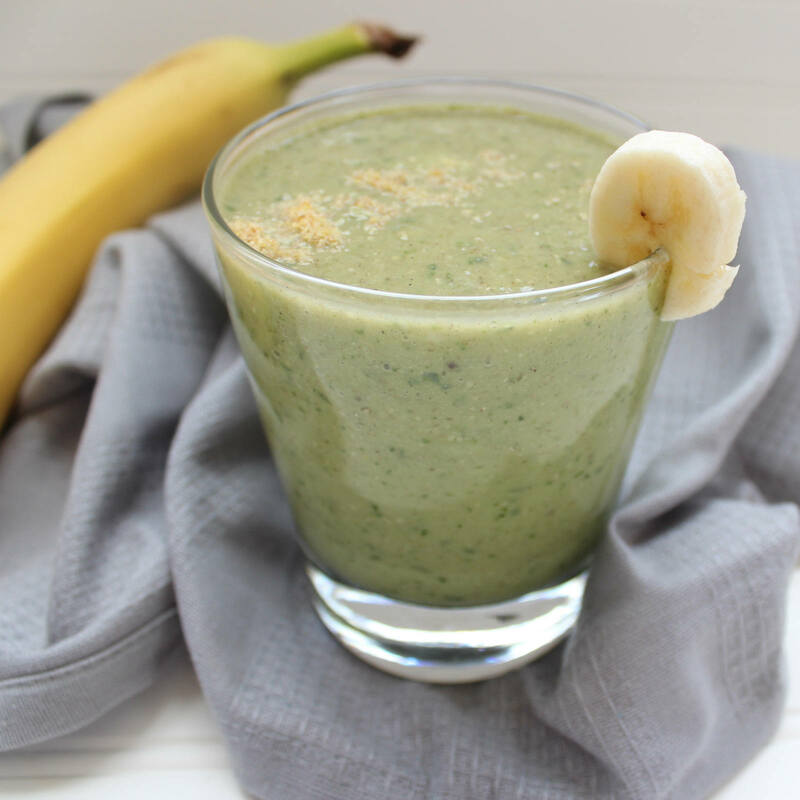 Thanks to potassium which solves the excess water in the body and fibers that speed up the metabolism in association with others ” burners” of fat as flax and spinach found in these amazing banana drink recipes. Bananas are rich in potassium which helps to remove excess water from the body. One banana contains even 450 mg of this element. Besides that the natural sugars fructose, sucrose and glucose are an excellent source of energy for our body and consuming this tropical fruit reduces hunger which often leads to restricted calorie meals that are responsible for fat deposits. The richness with fiber is the key for speeding up the metabolism. Flax seeds are also rich in healthy and dietary fats, with 3g in 1tsp. So it helps in curbing your appetite by keeping you full throughout the day. It helps to build the muscle mass, which burns more calories that fat. The high fiber content aids healthy digestion, and thus, supplements weight loss. Oranges are rich in various nutrients. It is low calorie fruit, does not contain saturated fats or cholesterol, but it is rich with fiber and pectin, which are extremely useful for people that want to lose weight. Pectin serves as a natural laxative and thus helps in the prevention of the lining of the colon by reducing the time of exposure to toxic substances, as well as bonding with carcinogenic substances in the colon. Pectin also lowers the level of cholesterol in the blood by reducing the reabsorption of bile acids in the colon. 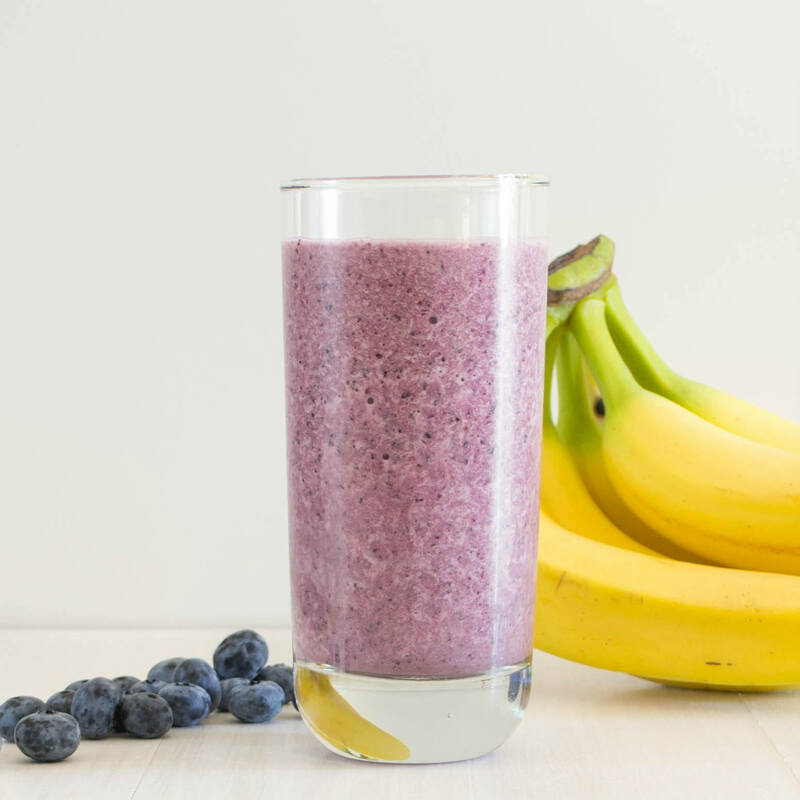 Banana is used in diet drinks as a base on which we add natural fat “burners” like flax seed, wild berries and spinach that among other things are satisfying our body with all the necessary vitamins and minerals. 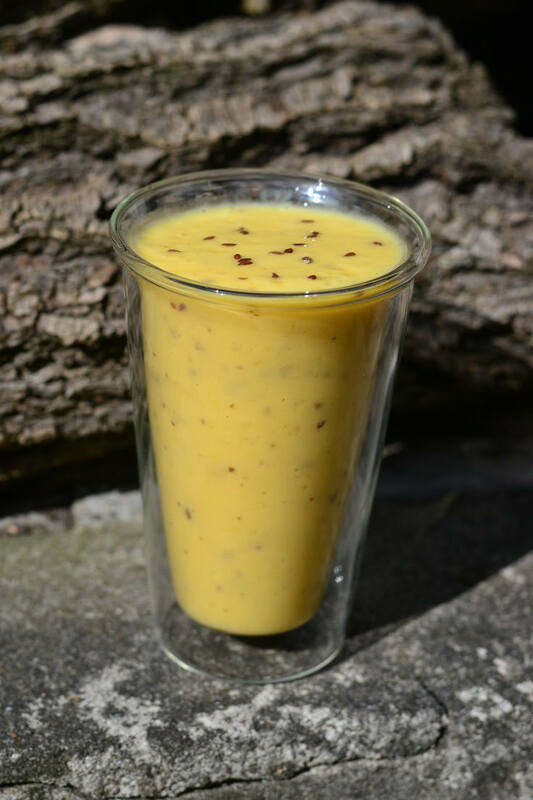 The preparation of these banana drink recipes is the same for all three; you need only to add the ingredients in a blender and to mix them. This diet, but above all you can consume all healthy drinks as breakfast in the morning, because then the body has the best absorption ability and recognizes the ingredients that, in this case, will make a real invasion of your accumulated fat deposits on the waist and around the abdomen. Healthy Homemade Marshmallow Recipe That You Should Definitely Try!